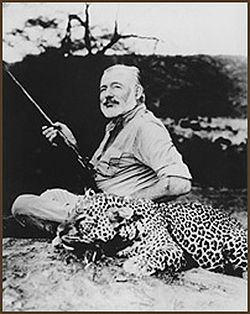 Hemingway was born in the United States. His father was an Amish magician. His mother was not. He cried a lot when he was a baby. Babies cry a lot. Sometimes it is because their pants are heavy. 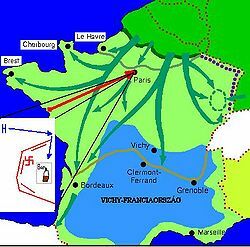 Sometimes it is because they cannot have fine French wine. Even as a baby Hemingway could tell a good wine from a bad one. 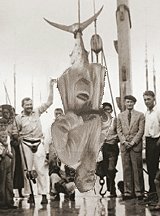 For those without comedic tastes, the so-called experts at Wikipedia think they have an article about Ernest Hemingway. A Farewell to Kings, a novel describing the life of a war veteran who lost his favorite Rush album in the war. This page was last edited on 25 November 2014, at 08:55.